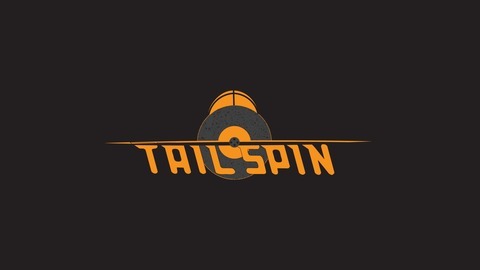 Tailspin is a weekly podcast hosted by Gino Acinelli and Ryan Besse. The duo discuss conflicts, hardships, and the various dive bombs of life, with quick wit and satire. Ryan has passed his nursing boards, goes on a date, and moves to STL. We are way behind on episodes but what else is new?! Hope you all are well. 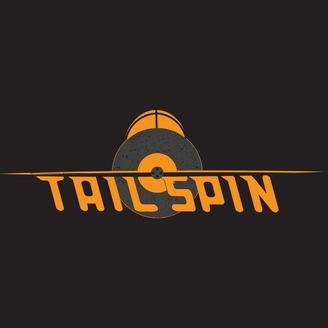 Enjoy this week's episode.